DC United's New Stadium Will Open This Weekend! DC United’s New Stadium Will Open This Weekend! Get excited because the day has finally arrived! D.C.’s soccer team will play at Audi Field -- its new stadium -- this Saturday, and it’s not a game you’re going to want to miss. Everything about the new Audi Field is large and state-of-the-art. Games here will simply never be the same! 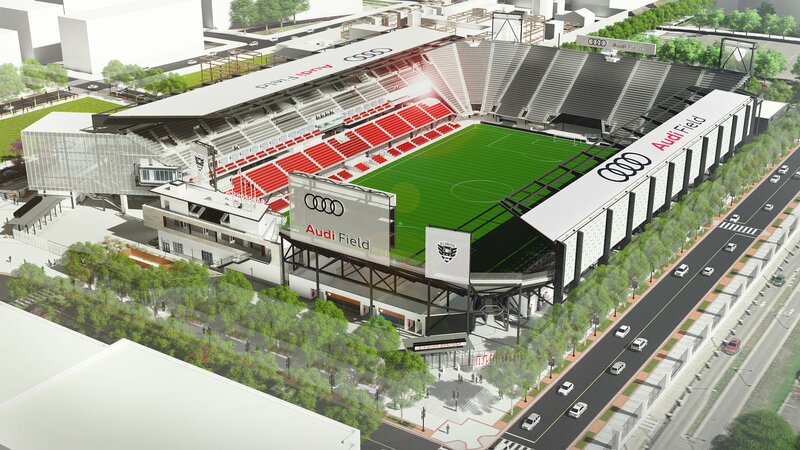 Audi Field will open to the public on Saturday, July 14, when D.C. United faces the Vancouver Whitecaps on their new home turf for the first time. 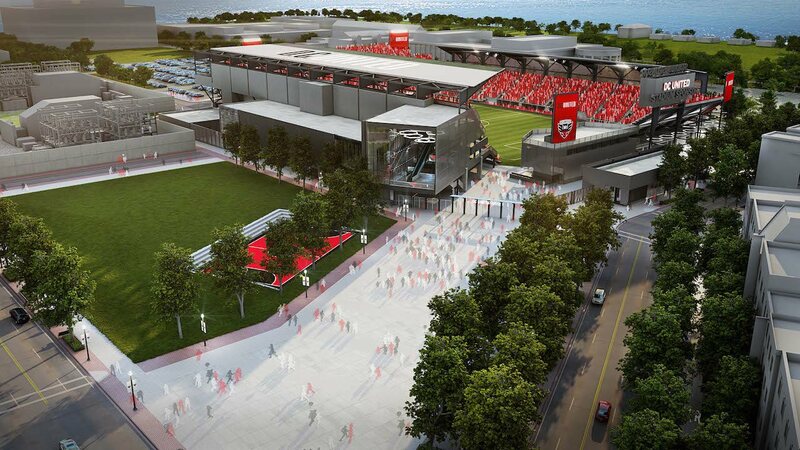 Not only will Audi Field attract people for soccer games, but it will also bring crowds to the southwest waterfront to experience all the recent neighborhood developments, including new restaurants, bars, and entertainment. The stadium is also located just two blocks from Nationals Park, where the Washington, D.C., Nationals play baseball. You can read more about the construction process of the stadium here, and check out the D.C. United website for photos, logistical information, and game schedule. Are you a D.C. United fan? Tell us what you’re most excited about in the comments below! Looking for a gorgeous place to hold your D.C. wedding? Here's our list of best wedding venues!